Disconnecting from the chaos of our modern world can be the ideal antidote to the stress of day-to-day life. Unfortunately, it seems those places are few and far between, but by doing a little searching they can still be found. These fabulous destinations offer the chance for a digital detox by unplugging and giving the brain a chance to slow down, reconnect with nature and enjoy each and every moment for what it is. 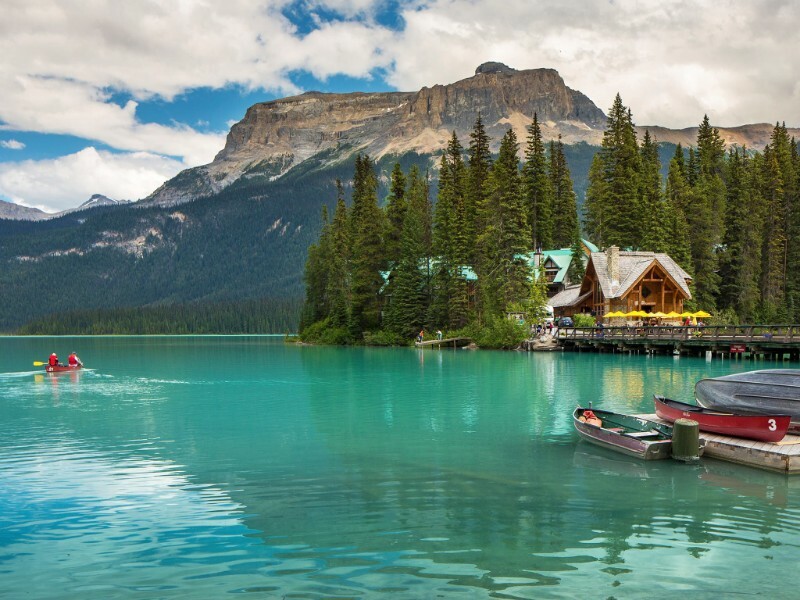 Located less than three hours from Alberta’s Calgary Airport in the Canadian Rockies in Yoho National Park, Emerald Lake Lodge offers a picturesque waterside retreat set across 13 acres with 24 warm and inviting cabin-style accommodations. 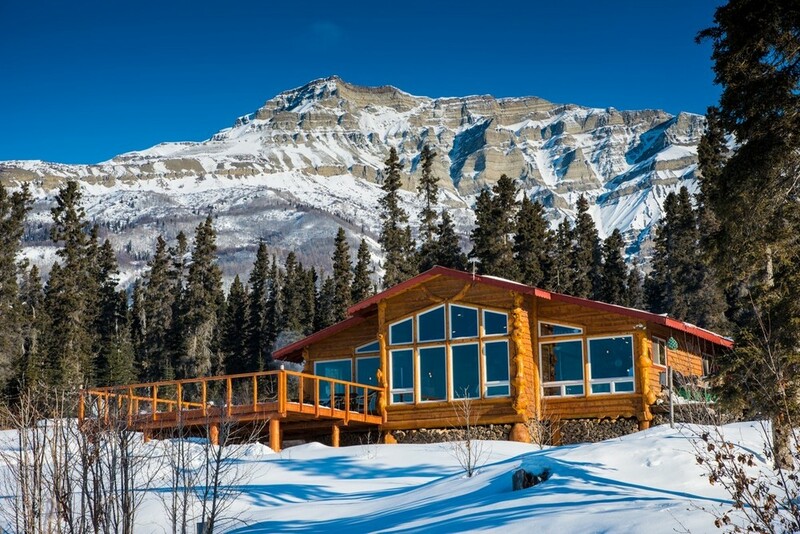 It’s ideal for those who enjoy hiking, mountain biking, fishing and rowing as well as snowshoeing, cross-country and downhill skiing in the winter – with the breathtaking scenery providing a backdrop that helps you forget about your smart phone. The lack of cell reception will ensure that you really do get to block the outside world completely from your mind and unwind in a beautiful environment. Rooms feature balconies and wood burning fireplaces stocked daily with complimentary firewood, while the lodge offers a soothing spa tub and lounge for late night entertainment. Go completely off-the-grid at this resort with a collection of just four beachfront bungalows set within the tiny village of San Agustinillo on the southern Pacific coast of Mexico. Here you can get back to nature by staying under the palm roofs among the coconut trees minus the blare of the televisions and the incessant ring of the telephone. Your air conditioning is provided by the Pacific breeze that blows through bamboo windows. 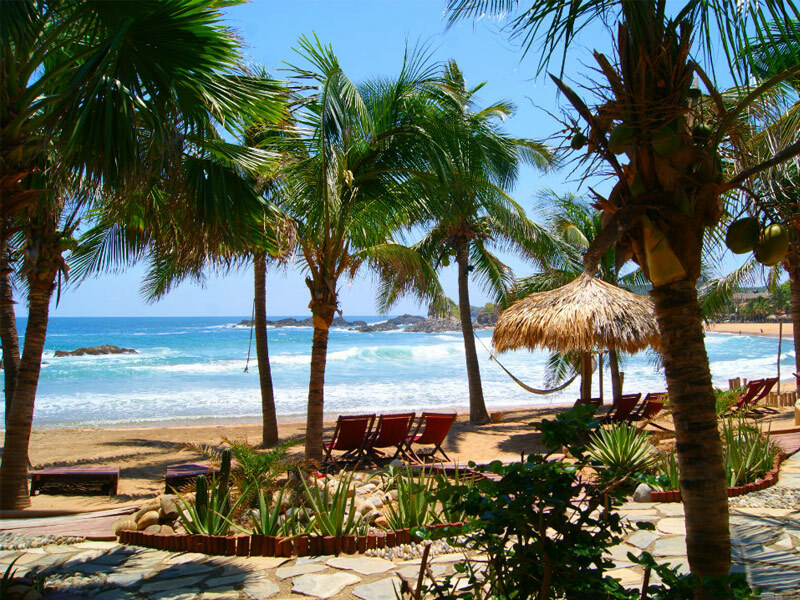 Instead of surfing the web, you can surf San Agustinillo’s waves, swim with the protected sea turtles, hike in the Oaxaca rainforest and indulge in a heavenly aromatherapy massage. Let the sounds of the waves gently crashing just outside your door lull you to sleep at night, for an especially peaceful rest. 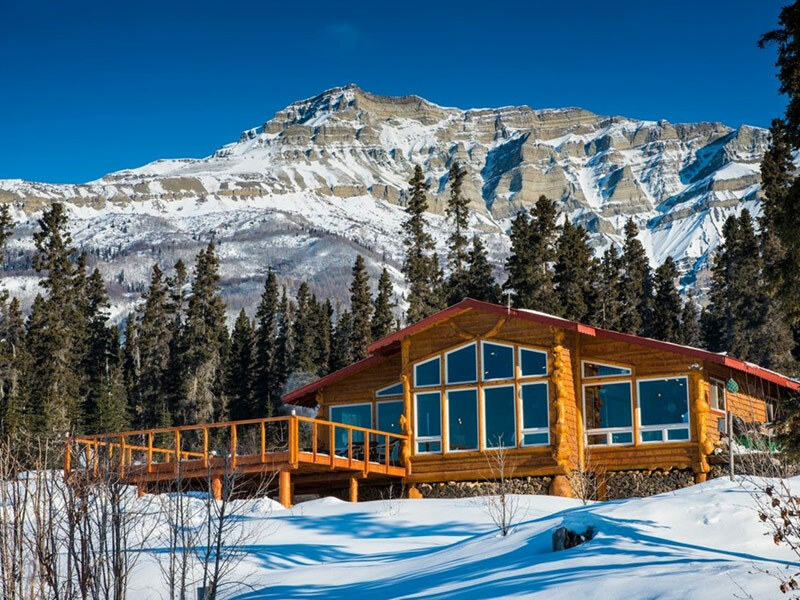 Located in the Alaskan Wrangell Mountains, the Ultima Thule Lodge is about as far away as you can get without requiring a passport. Sitting adjacent to the 13 million-acre Wrangell-St. Elias National Park, 100 miles from the nearest road, you’ll be completely out of cellphone range. Instead of spending your time texting and talking, spend your time discovering glaciers, admiring the Northern Lights and viewing the breathtaking wilderness terrain from above in a small plane. The only way to get here is by bush plane and there is no telephone service whatsoever. Though there is Internet available, it’s like the old dial-up service and is limited to just one computer. Here you can get totally get back to nature, with all of your outdoors equipment provided, along with veteran guides to help out along the way. Campo Cortez is an eco-lodge set within a remote Baja location offering spectacular views along with grey whale watching adventures in San Ignacio Lagoon. The 15 solar powered cabins do have some electricity by capturing the radiant energy from the sun through a solar panel array on the roof, just enough to charge small electronics like your digital camera, which you’ll definitely need for your up close encounters with the whales. While it will power up a notebook computer, forget about connecting to the Internet as you won’t find access here. Conditions need to be just right for your cell phone to work, you can get a signal only during certain times of the day and when weather is good. Instead, your time will be spent experiening one of the most extraordinary wildlife encounters on earth, meeting 40 ton grey whales and their newborn calves. 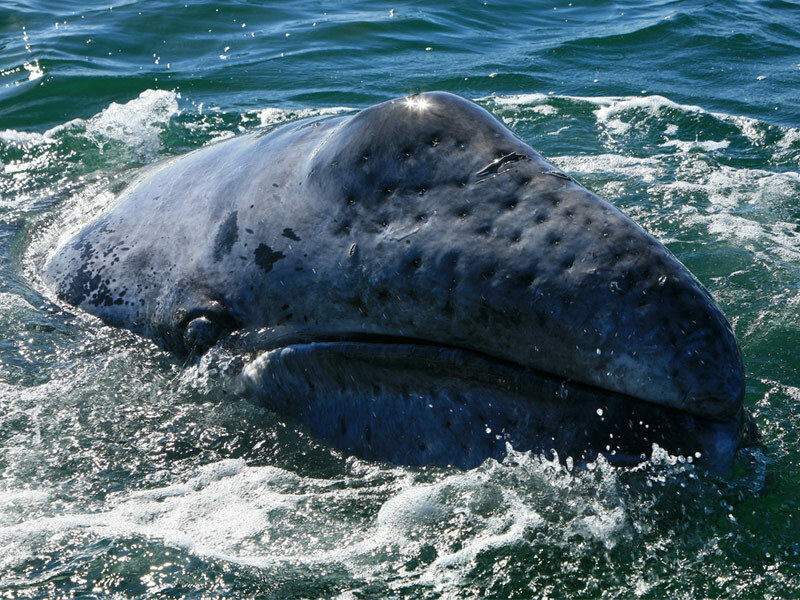 Grey whale moms often seek out human interaction, even approaching the boats and introducing their new addition. 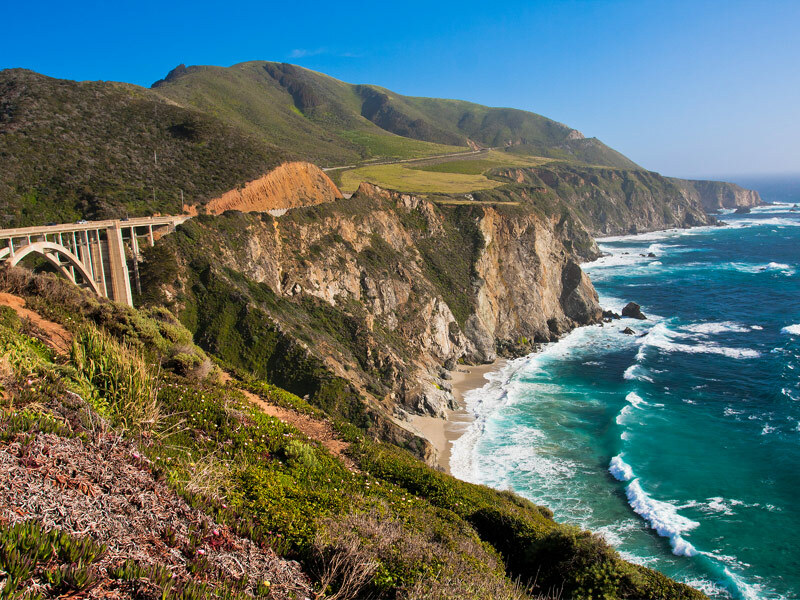 Big Sur has long been known as an idyllic spot away from the hustle and bustle of the San Francisco Bay Area to the north and Los Angeles to the south. This region on the central coast of California has inspired many creative types with its rugged mountains, old-growth redwoods and pine forests that extend to the edge of picture-perfect beaches. And, if you want to experience true solitude among this breathtaking scenery, New Camaldoli Hermitage, a working Benedictine monastery, offers the perfect place to stay. Guests are invited, but not required, to attend daily prayers. The basic rooms, private houses with gardens and outdoor spaces, offer lots of peace and tranquility, but little else. Just remember there’s no app that can take the place of listening to the actually sounds of the surf while taking in magnificent ocean views. 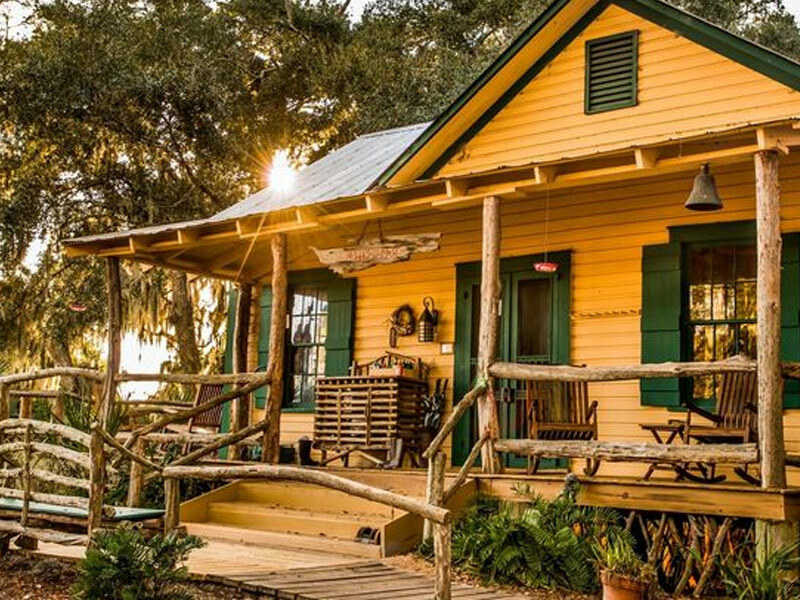 The chance to disconnect is just part of what makes McLean’s Tsylos Park Lodge so special. Reconnect with yourself, and your loved ones if you choose, as well as to your true passions. Forget about text messaging and computers, here you can truly soak in the peace and tranquility of nature. The lodge offers a perfect gathering place, along with delicious meals, for conversations around the table and sitting around the cozy fire. During the day there are a variety of activities to choose from, including world-class fly fishing and canoeing on the Chilko River as well as horseback riding and hiking among spectacular mountain views. 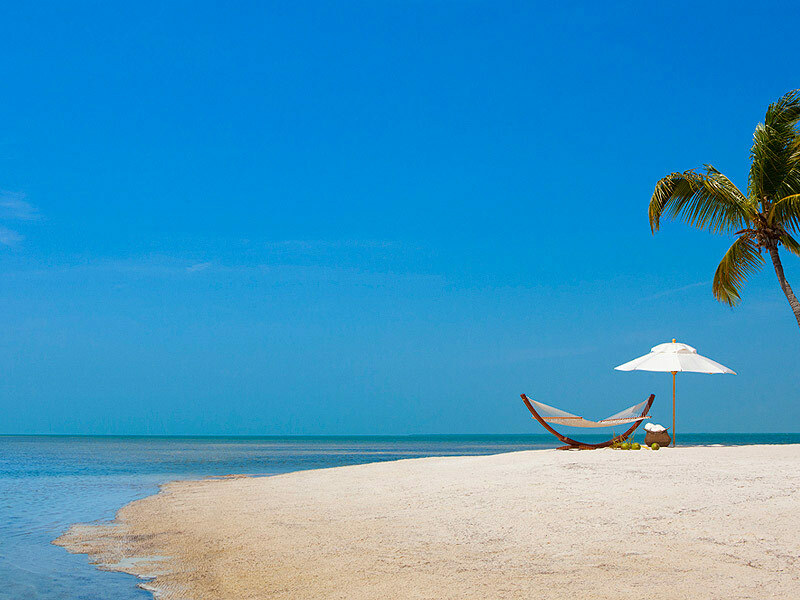 You’ll arrive here by boat or seaplane and spend your days napping in a hammock, strolling the white-sand beach, dining on succulent seafood, and totally forgetting the fact that there are no TVs or telephones to interrupt the romantic mood. Sometimes called a “real-life Gilligan’s island,” the only traffic to be found here is iguanas walking along the crushed-shell path – and, disruptive modern devices are said to be so disliked, one of the few telephones on the island is stowed away in an outhouse. While you won’t have the chance to play with your high-tech gadgets, that doesn’t mean you won’t enjoy luxurious digs. The thatch-bungalow tweets have no alarm clocks or TVs, but they do have chilled Champagne waiting for guests, along with velvet-trimmed pillows and wrought-iron chandeliers. Instead of staring at the computer screen, gaze at the 7,000-year-old coral reefs and multitude of fish species while snorkeling at Dive Looe Key National Marine Sanctuary. Instead of posting pictures on Facebook, bring some postage stamps and mail a letter home. In between all of the outdoor fun, you can look forward to dining on lobster pancakes and indulging in a body wrap at the spa. Made up of just 16 eco-friendly bungalows nestled within the rainforest of Osa Peninsula, a haven of eco-tourism and sustainability, this delightful resort more than makes up for its lack of Internet and phone access with the sounds of the rainforest—the crickets, cicadas and kinkajous. You’ll have a front row seat to the verdant flora that surrounds the property, and your most difficult decision will be whether to get a spa treatment, enjoy a dip in the pool or a luxurious nap in a hammock. When you want to get more active, go for a trek through the forest where you can look for three-toed sloths hanging sleepy-eyed from tree limbs and watch the monkeys (spider, howlers, squirrel and capuchins) swing through the trees. 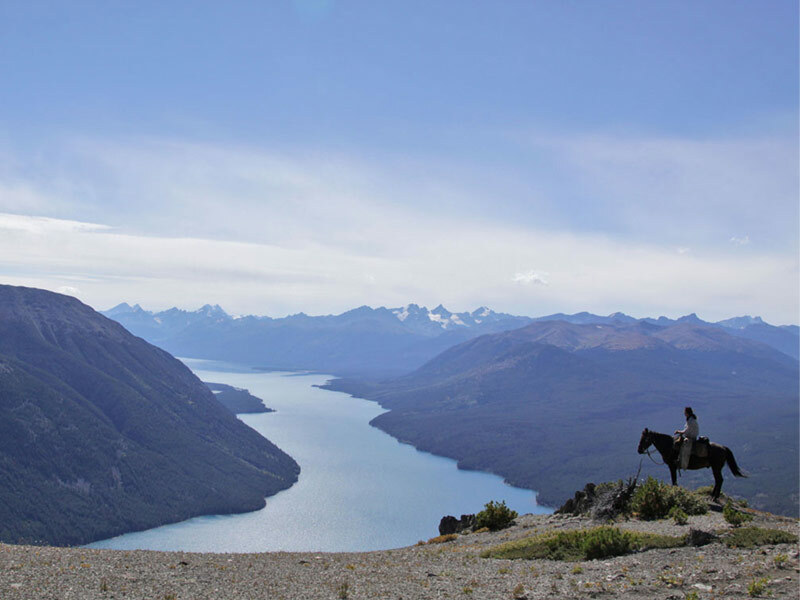 Remota, located in the vast Chilean Patagonia region, allows guests to take part in a multitude of attractions, including Torres del Paine National Park, the surrounding area’s fiords and farms as well as the chance to meet the people and culture of Patagonia through local guides. 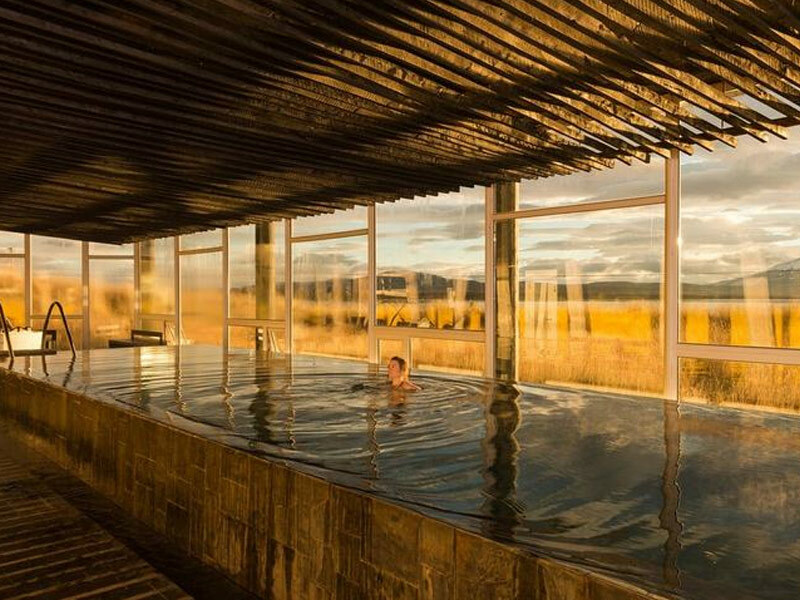 The lack of televisions and electronic connection to the outside world encourages guests to tune in to the wild Patagonian landscape, looming glaciers and unobstructed views of the sky. Nature and isolation serve as the main lures, as well as the option to go on horseback and bicycle excursions, bird watching expeditions and guided or unguided hikes. You’ll get plenty of leisure time to chat, read or do nothing at all if you prefer. This luxurious yet rustic hotel offers a “Check-In to Check-Out” package that includes two nights in a television-free room or cabin – each one is spacious and features polished wood furnishings, hand-built beds, stone fireplaces and Adirondack-style design elements. You’ll leave your phone, laptop and other electronic gadgets at the front desk when you arrive, watching the crackling fire, playing a board game or just spending some fabulous alone time with the one you’re with. You can also participate in outdoor activities like boating and hiking, or, if the weather isn’t cooperating, borrow a book from the library that stocks bestsellers and read it next to the fireplace. On a nice day, relax outside in one of the Adirondack chairs and watch the sun go down. Jenner, a small coastal town about two hours north of San Francisco, is home to the River’s End Restaurant & Inn. Set atop a bluff overlooking the Russian River where it meets the Pacific Ocean, the property features adult-only cabins with no Wi-Fi, cable or cell service. Your entertainment can be found on your private deck or in front of your fireplace. Just steps away, you can enjoy watching seal pups, as the mouth of the river is a home and birthing location for seals. The intersection where the river and coast ecosystems meet is also ideal for paddling around in a kayak, and during seal pupping season, the seals might just swim along next to you. 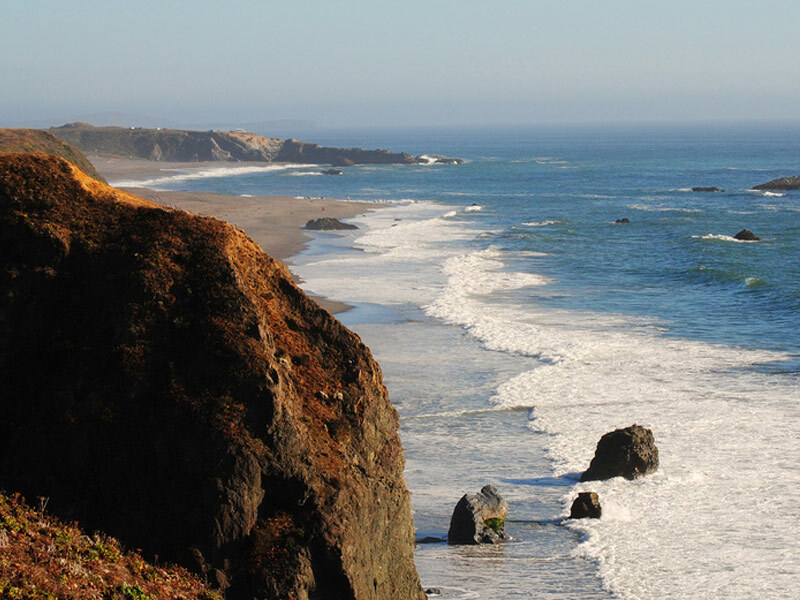 Enjoy picnics with the dunes and pounding surf at Goat Rock beach, or take a short drive south to sip pinot noir at the Fort Ross Vineyard Tasting Room. Take the 15-minute ferry ride down the Hampton River to this private barrier island, where you’ll land at the Lodge on Little St. Simons Island. 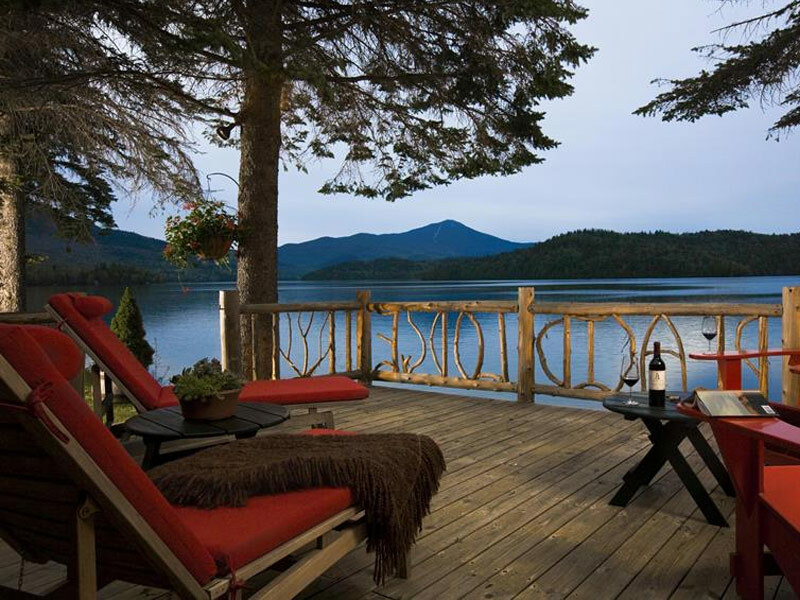 The 10,000 intrusion-free acres of pristine natural beauty including maritime forests and marshlands offer a secluded, worlds away appeal that can only be enjoyed by up to 32 overnight guests at any one time. There are no telephones and no TVs, just seven miles of undisturbed, shell-strewn beaches and fun outdoor activities like fishing from the dock, swimming in the gentle surf or bird watching – complimentary expeditions are offered for the chance to see a bald eagle or one of the other 280 species or so that soar through the sky. 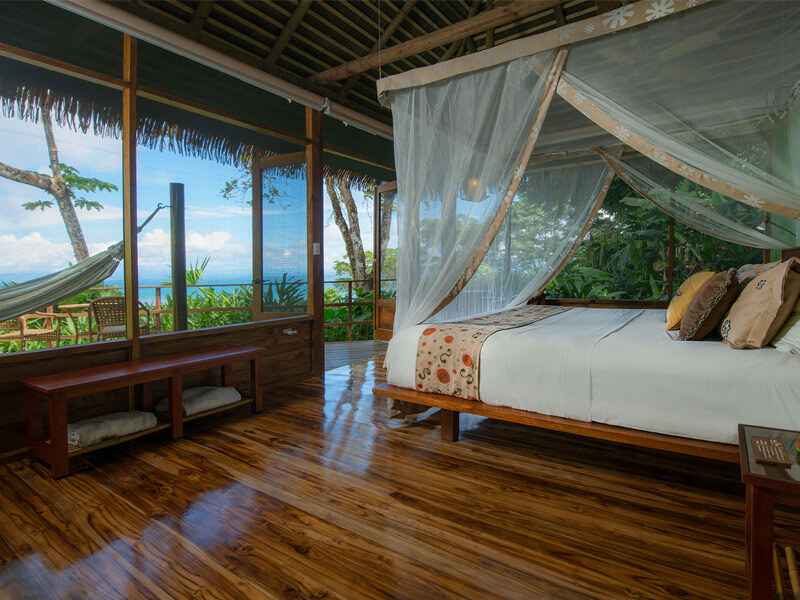 Go completely off the grid and play Robinson Crusoe by staying on this private nature reserve in one of seven bungalows on the island. 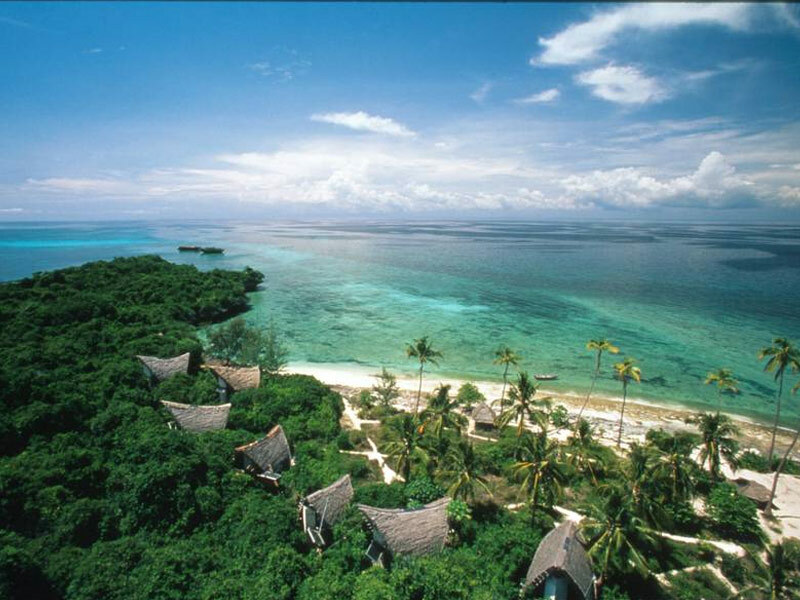 Located about six miles from Zanzibar, the Chumbe Island Coral Park is a natural park and sanctuary with 400 species of tropical fish that swim among 200 types of pristine coral. There is no electricity whatsoever, and nothing you’d find here that would need plugging in anyway. The eco-bungalows were designed to stay cool with Indian Ocean breezes, collect rainwater on roof expanses and store up solar energy to heat showers and power reading lights. While they’re extremely basic, you will have the ocean at your doorstep, and endless opportunities for hiking and snorkeling. Nourish your body with vegetarian cuisine and free your mind with daily well-being programs, like meditative guided hikes trails with the names “The Gorge,” “Spotted Owl,” “Emerald Forest,” and “Inner Path,” leading to ancient forest cathedrals, past river cascades, and gorgeous mountain vistas. 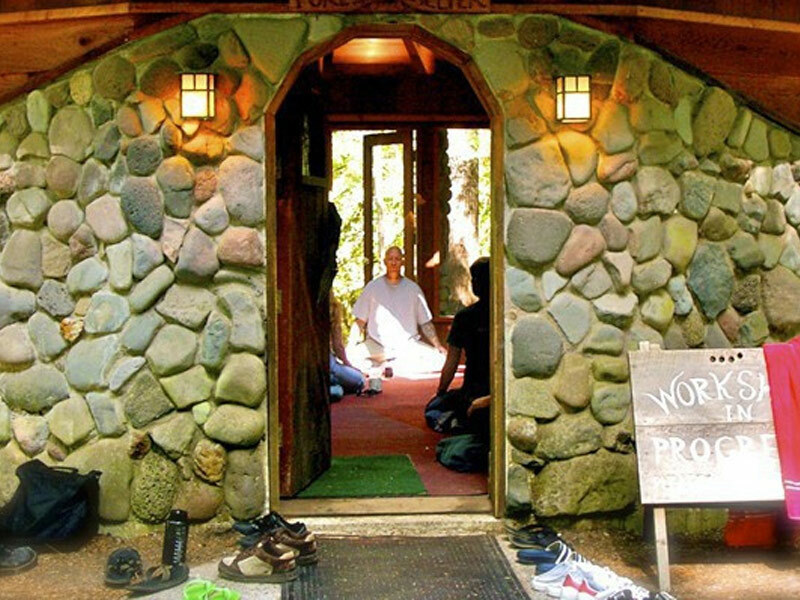 This holistic hot spring resort in Oregon’s Willamette National Forest is one of the most relaxing places to go off the grid. You can even stay permanently by joining the members of this worker-owned co-op by lending your skills for a year, which at that point the community will vote on whether or not you can become a member. Shorter getaways are always available, allowing visitors to enjoy yoga, massage, performances and over 20 miles of hiking trails, as well as the famous natural geothermal hot springs. 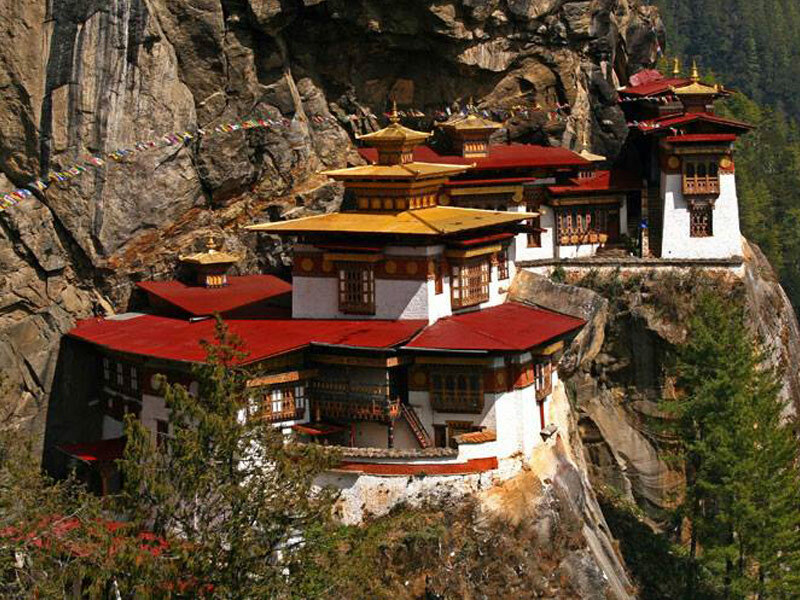 Bhutan, set between the Tibetan Plateau and India, is a remote destination that was under self-imposed isolation for the majority of the 20th century, making it an ideal spot for those who want to escape the high-tech world. Until 1999, Internet wasn’t even legal here, and while there are many hotels that offer it today, the luxury resort Amankora, isn’t one of them. Here, you can spend your days hiking the surrounding Himalayan peaks that tower to over 22,000 feet, instead of surfing the web. Or, you can always meditate in a 7th century Buddhist monastery, go whitewater rafting, fish your trout, play a round of golf or practice your archery skills or just indulge in the many treatments in the spa, like the Hot Oil Head Massage, based on the ancient healing system of Ayurveda. 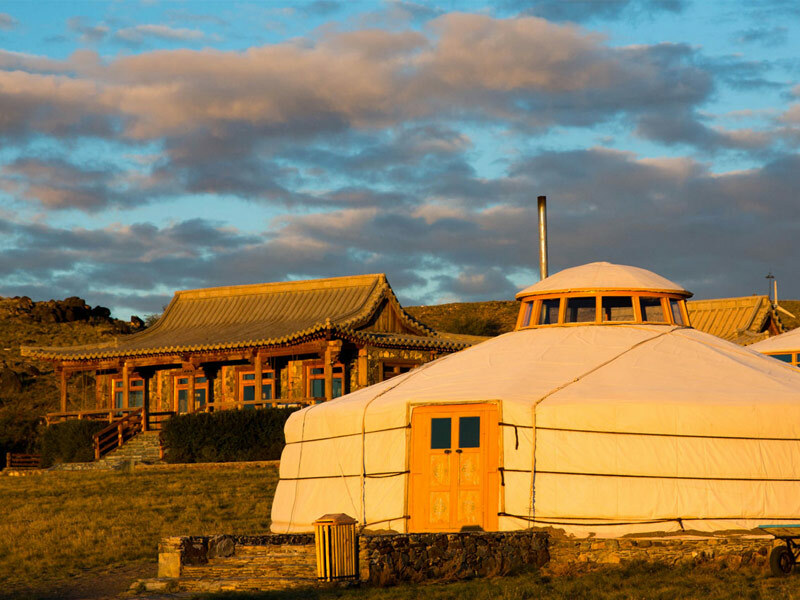 By staying at Three Camel Lodge, an eco-lodge located in the heart of the Gobi Desert in Mongolia, you’ll be nearly 300 miles away from the nearest Wi-Fi. Disconnect to electronics and reconnect to nature by exploring the surrounding hills, desert, mountains and springs while watching for herds of Bactrian camel. You’ll stay in one of 20 deluxe gers – round, lattice-wood tents covered with felt and canvas and traditionally used by nomadic herders. Each one includes a private bathroom, and is heated by a woodstove. Locally inspired amenities like camel-milk lotion and felt slippers are also provided.